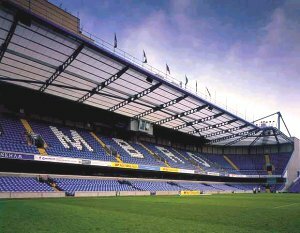 The Chelsea Football Club Stadium Tour is an absolute must for any football fan. This unmissable behind the scenes look at the largest football stadium in London is a fun, exciting, informative and interactive experience tailored for fans of all ages and from all over the world. The fully guided tour allows you the opportunity to see behind the scenes at Stamford Bridge, visit the changing rooms and have your picture taken next to your favourite player’s shirt. The tour lasts around 1 hour 20 minutes and takes you to see the following places. Tours run daily on non match days only. Saturday and Sunday at midday and 2pm.